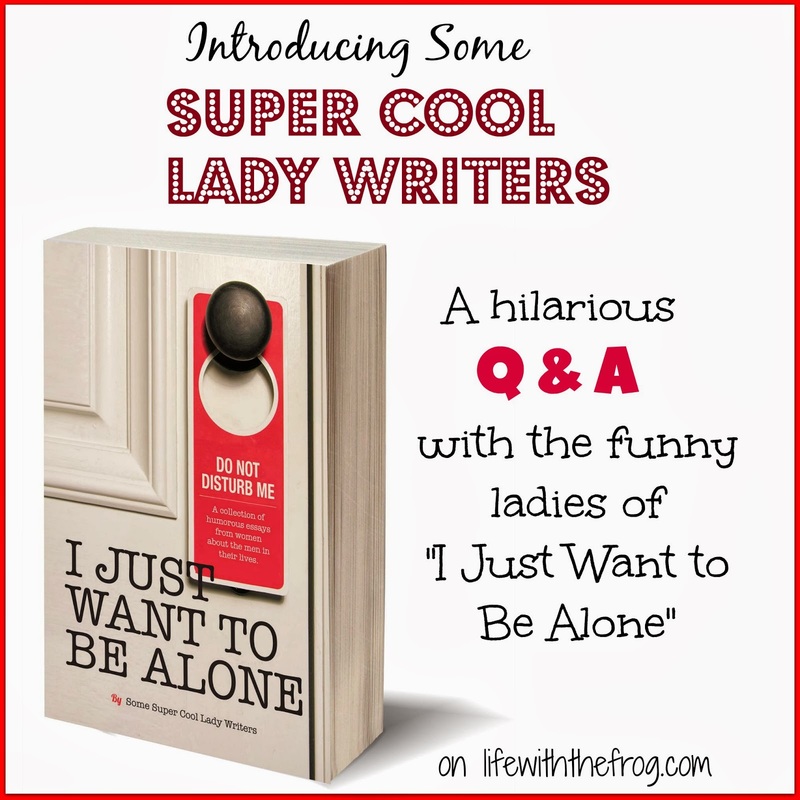 About two weeks ago, I told you about my new status as a Super Cool Lady Writer and how I'm flexing my comedy chops in an upcoming book, I Just Want to Be Alone. With me in the book are some old friends, bloggers I regularly read and share on my Facebook page. I'm also really enjoying getting know some other bloggers I've just "met." They are all super hilarious, and I want you to meet them, too. They have spilled secrets and are making us all laugh. Read on to see what they have to say about all sorts of very important topics. My blog's name is "You're my favorite today" because it's something I regularly say to one of my children. But only one of them. -- Michelle Newman, You're my favorite today. There was a country song a few years back and a the singer said she was the keeper of the Cheerios. But Fruit Loops are much funnier. - Christine, Keeper of The Fruit Loops. Q: Which character from Friends would you do and why? Q: When was the last time you did a happy dance? Last night when the never ending HS choir concert was over and I got to go home and pour a glass of wine. - Michelle, You're my favorite today. 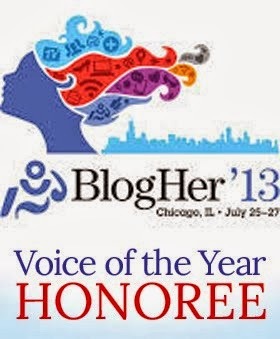 Again, here are links to ALL the Super Cool Lady Writers' blogs. When you're finished laughing, order our book! Click the picture below to order in paperback or Kindle on Amazon. It's also now available for order on iTunes right here. The official release date is March 22nd. I can't wait! !